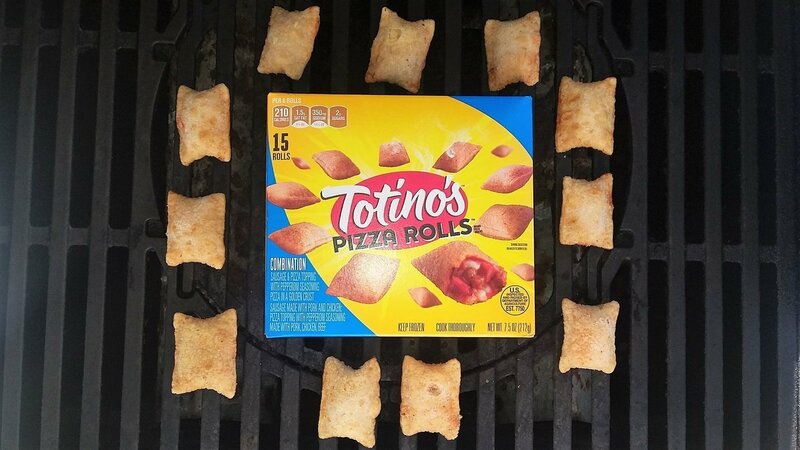 If you want extra crunchy pizza rolls: Grill for 5 minutes then flip them while moving them over the high heat burner for 1 minute then flip them again and grill them for 1 more minute. 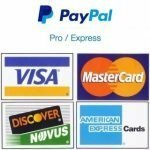 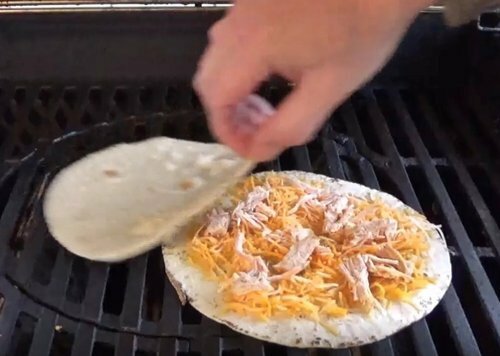 If you want to learn how to grill pizza you should be aware of the three basic techniques that you can use. 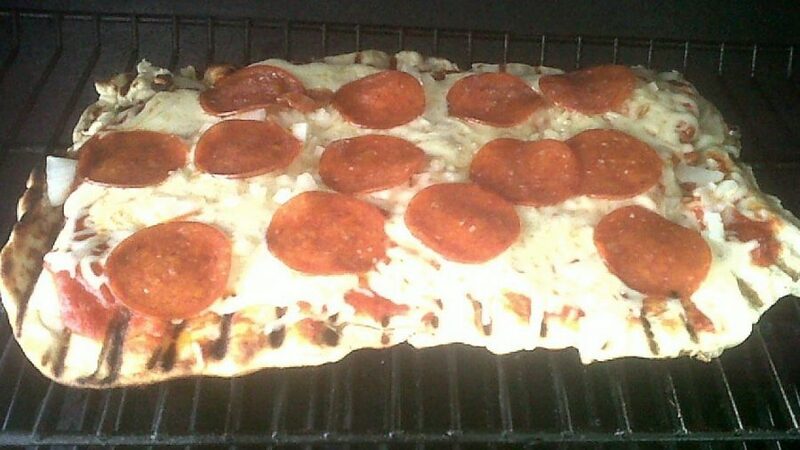 Which one you choose to grill your pizza will depend on the type of crust you prefer. 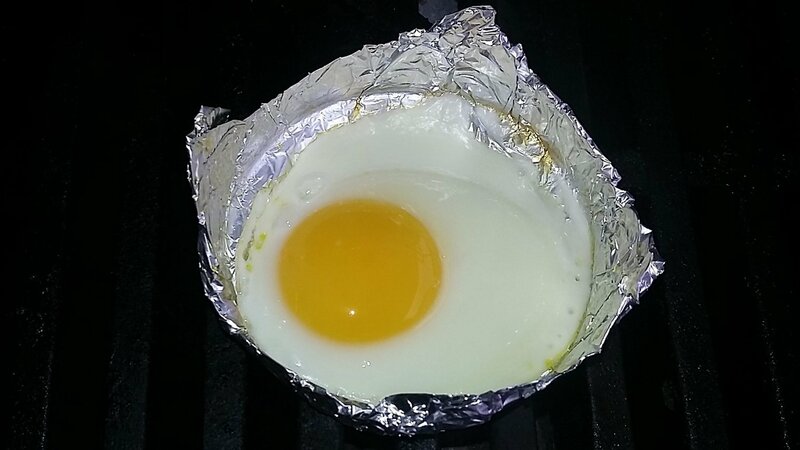 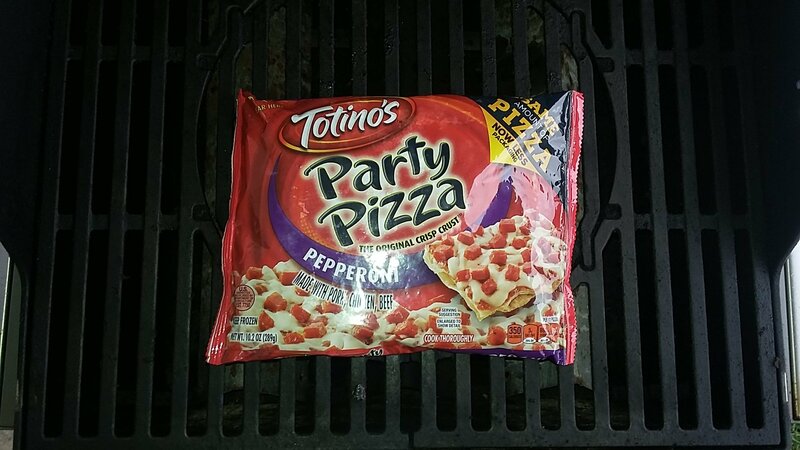 The key to grill a Totino’s frozen pizza is that you want the entire grill good and hot and minimize the direct heat hitting the crust. 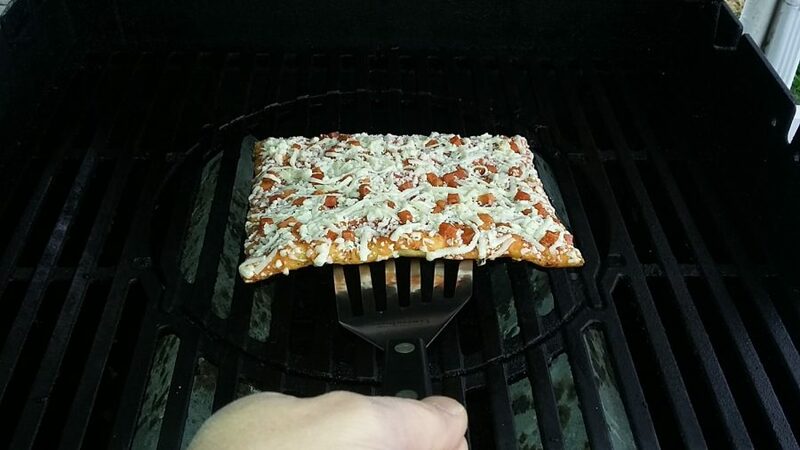 Yes, you can grill frozen pizza and it will make for a crispy crust and will come out similar to a pizza cooked in a wood fired pizza oven.